It looks like what former George W Bush’s Communications Director, Karen Hughes started is really paying off. 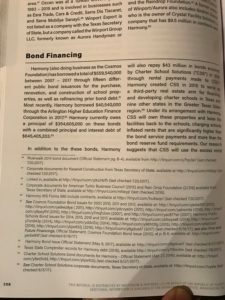 Did you know… that the Gulen affiliated Harmony Charter Schools doubled their guaranteed bonding capacity to $645.3 million in 2017? Guaranteed by the TX Permanent School Fund (PSF). The PSF is the key state funding mechanism for our traditional public schools with locally elected school boards. In addition, 8 more Gulen affiliated Harmony Charter schools opened in Texas. Bringing the total to 63 Gulen Harmony Charters in Texas. 1. What happens if these bonds default? 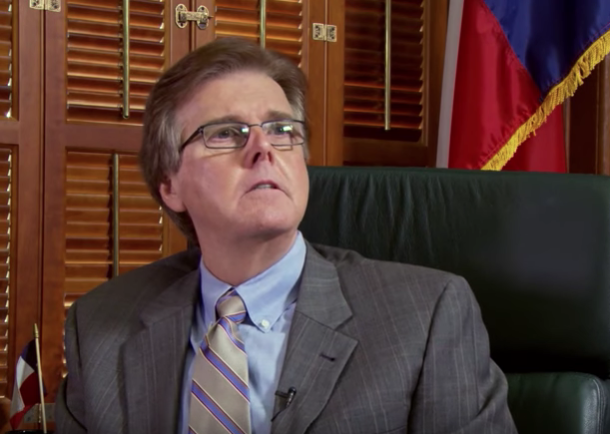 How will that impact the Texas PSF? Could it collapse Texas’ public education system? 2. What data are these schools collecting on Texas students? 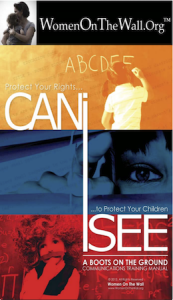 What assessments and interventions are they using to teach Social and Emotional Learning (SEL) which is now mandated in Texas schools via the College and Career Readiness Standards which align with the Every Student Succeed Act Universal Design for Learning (UDL). 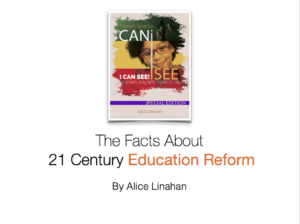 21st Century learning is changing from a transmission of knowledge, that parents still expect from our schools to an emphasis on altering the students world-views, their values, attitudes, beliefs, and behaviors. Therefore the question must be… Whose values, attitudes, beliefs, and behaviors? Here are pictures of pages 358 and 359. As noted in this article on 74 Million.org a Gates Foundation-funded media outlet. “In September, the three-year-old Council on Regional Economic Expansion and Educational Development (CREEED) hosted an education summit as part of its effort to attract charter schools to the area. IDEA Public Schools and Harmony Public Schools are among the networks that have begun opening charter schools in El Paso, a city in far western Texas on the U.S./Mexico border. Interestingly, Woody Hunt is also on the board of Texas Aspires. During the 84th legislative session, we found out that Caprice Young was a policy advisor to Texans for Education Reform (now renamed Texas Aspires). Young testified for the parent trigger bill, SB 14, during this 84th legislative Texas Senate Education Committee Hearing. Additionally, Young was VP for Education for the Laura and John Arnold Foundation and testified in favor of the 2013 parent trigger bill. Lastly, Caprice Young has been working for a California Gulen group. 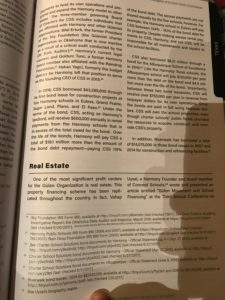 It is important to note, the first Gulen charter school opened in DC, sponsored by Texas’ Harmony Schools which works out nicely for making all those congressional contacts. President of Carnegie Corp. of New York Vartan Gregorian. A friend of mine Danette Clark wrote this important post several years ago called Name, Names. I believe it is important today in understanding who the players are. Please call me if you have any questions. Many of the links she linked to have now been scrubbed. I believe, these are the “RED” people. I have more information on them, but I don’t want to go off in the weeds. “Vartan Gregorian, president of Carnegie Corporation, formerly served as president of Brown University. In 1996, Gregorian briefly stepped in as acting director of the Annenberg Institute for School Reform, which was then housed at Brown. The Qatar Foundation was started by the founder of Al Jazeera and currently employs the grandson of Muslim Brotherhood founder, Hassan Al Banna. Despite this and other deep ties to Islamic terrorists, the State Department and the U.S. Department of Education have entered into an extensive partnership with the Qatar Foundation for the purpose of implementing several programs, including the‘Connect All Schools’ Initiative.